There aren’t many model types that have been able to keep as consistent a hold over the automotive market as compact sedans. 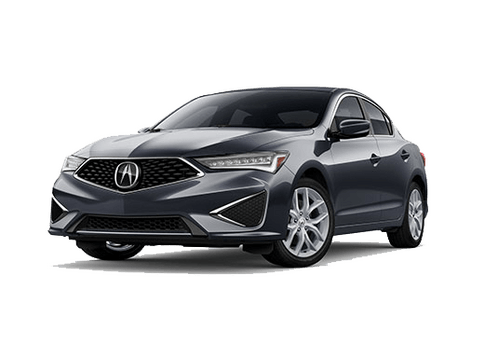 Throughout the decades and generations, we’ve come to expect optimal amounts of power and efficiency from these vehicles, especially in the case of the 2019 Acura ILX and 2019 Audi A3. These two compact models bridge the gap between luxury and sportiness easily, making them worthy options for anyone looking for that added juice when they press the gas. But which of these two models best suit your needs? 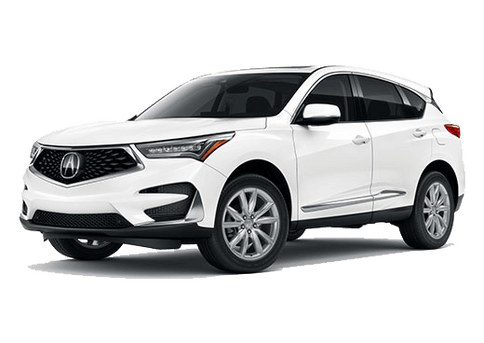 Montano Acura is dedicated to bringing you all the relevant info you need to make an informed and educated decision about which compact vehicle best fits you. So, we invite you to come join us today as we show you what the 2019 ILX and A3 models have in store! 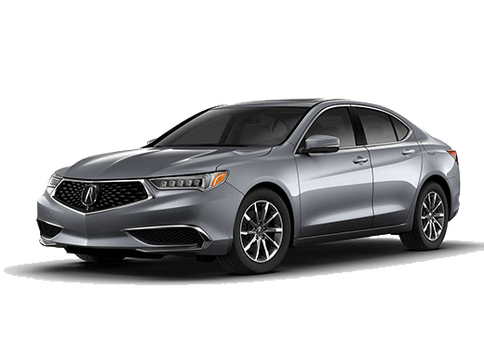 The 2019 Acura ILX is currently yours for the taking right here on our Albuquerque NM lot. 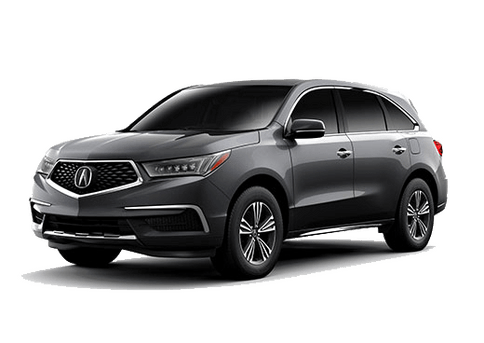 Contact Montano Acura today to schedule a test drive at the date and time that works best with your schedule!